Ritual and religion are significant factors in primary or archaic state formation. These beliefs and practices not only legitimize these new political organizations in their ability to control supernatural forces, but also incentivize intragroup cooperation by punishing freeloading and rewarding cooperative behavior. 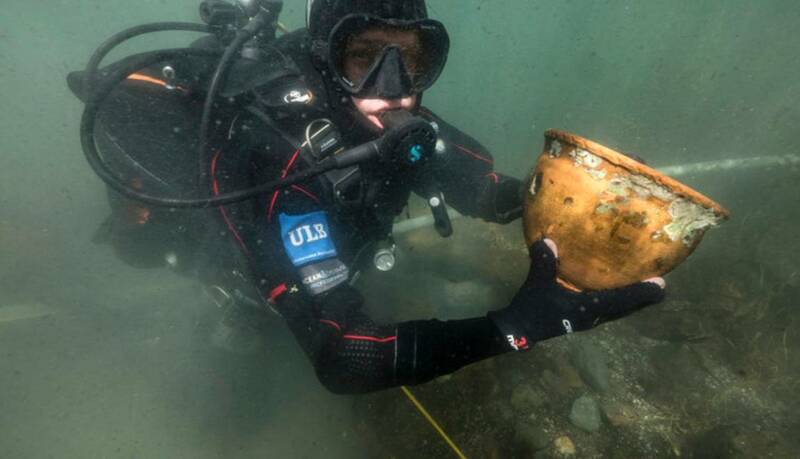 Recent archaeological excavations from an underwater ceremonial location near the Island of the Sun in Lake Titicaca have revealed the remarkable constituent elements of repetitive rituals practiced by the Tiwanaku state between the 8th and 10th centuries CE. 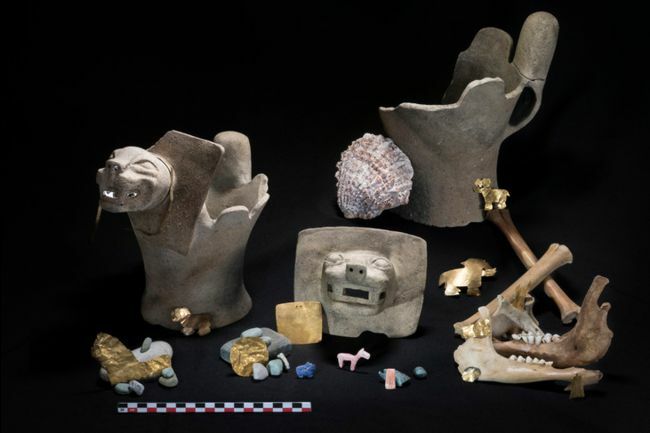 Evidence of animal sacrifice and high-value offerings of vessels, gold, shells, and lapidary stones on a strategically located reef illustrates how power was consolidated in one of the earliest Andean states. https://www.geo.fr/histoire/de-mysterie ... aca-195144 for the pictures. Junk! I can get better stuff at any dollar store!